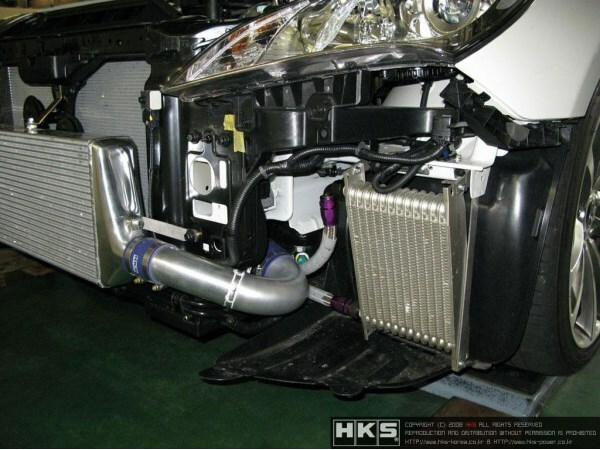 HKS S-Type intercooler kit for the 2010-2012 Hyundai Genesis Coupe 2.0 turbo is a front mount unit utilizing a 600mm X 244mm X 65mm core. 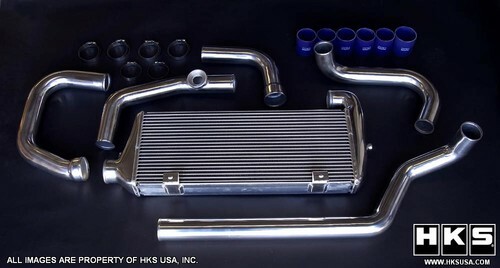 The core is efficient up to 400HP. All S-Types utilize a multiple loop shape on the outer fins and a straight through design on the inner fins; allowing the pressurized air to quickly pass through. Please note that modifying the front bumper support is required for proper installation.